We are delighted to report that our team is starting to expand! Evaline Jefa has been the facilitator of our women’s empowerment group, Mothers of the Forest, since it was handed over to her by Florence Furaha, last August. 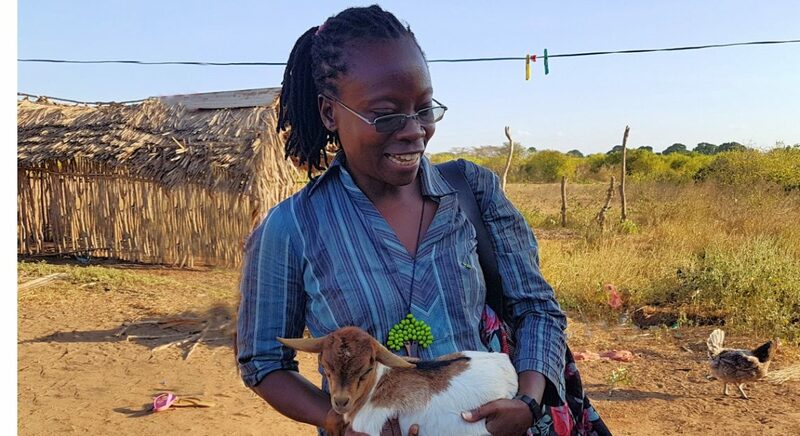 Florence was very sad to step down as leader of the group, but she was heading off to start an exciting new journey of study, at the University of Nairobi; she’s doing well, too! Evaline has done an amazing job bringing the group together and expanding it from 20 women meeting once a month, to 40 members, meeting twice a month. Evaline will continue to facilitate the Boré group and she’s actively working to extend the network of Mothers of the Forest groups too. We’re aiming to establish them throughout Kenya and possibly beyond – we even have a women’s group in Uganda who’d like to adopt its constitution. One thing’s for sure, exciting times lie ahead for these incredibly hardworking, marginalised women. In recent weeks, Evaline has also embraced a role as our International Development Representative for Kenya. Her tasks include promotion of the expansion and protection of the forest, and encouragement of others to share their knowledge on the best ways to take care of it. 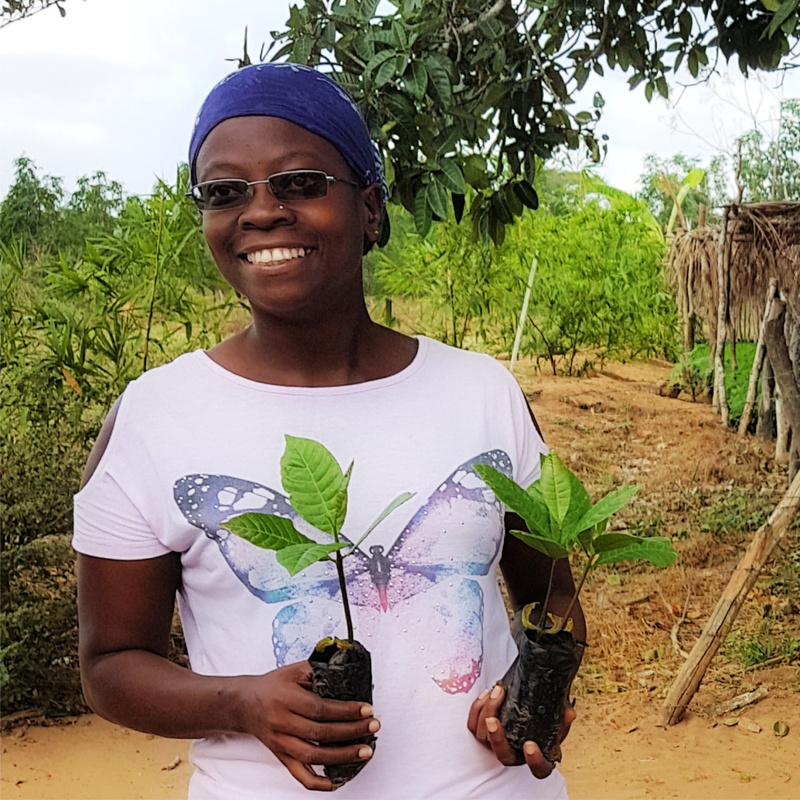 She’s actively working with our expanding network of schools and with other NGOs in Kenya, all of whom share Evaline’s and our passion, for healthy, abundant forests. We are incredibly excited and delighted that Evaline is working with us, as we’ll have more eyes and ears on the ground in Africa. With her dedication, diligence, capability and unwavering enthusiasm, we feel sure Word Forest’s presence is set to grow with the same strength, as our tropical trees.